The action thriller stars Gerard Butler, Dylan McDermott and Aaron Eckhart. Butler will play an ex-Secret Service agent fighting to defend the White House from terrorists. It's Millennium Studio's latest and biggest project yet. Drivers are advised to avoid these streets during filming by taking alternate routes. This schedule is subject to change, depending upon the weather. 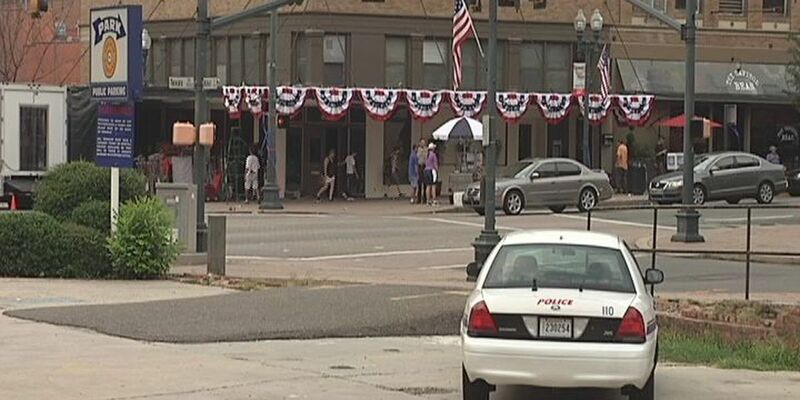 Filming is expected to begin soon at a replica set of the White House, currently under construction in Bossier City on Walker Drive at Arthur Ray Teague Parkway near the CenturyLink Center. Walker Place will be also made to look like Pennsylvania Avenue. Some additional road closures are expected when filming when filming begins there.